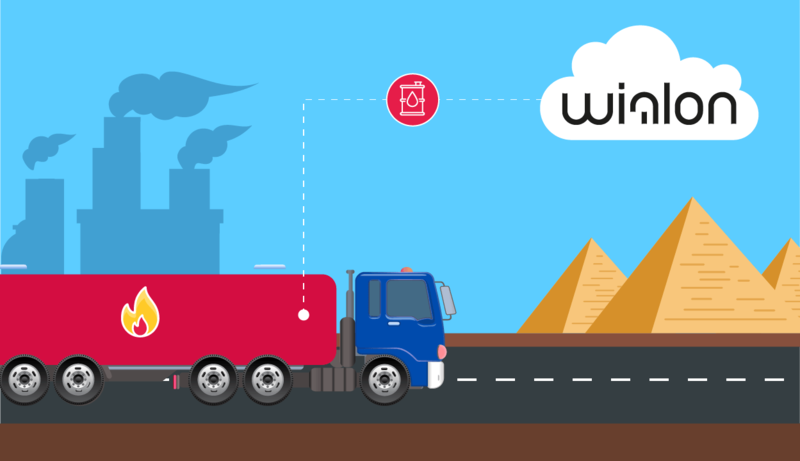 Although Wialon is known as one of the best fleet management solutions, the scope of its application is much broader. With the functionality to monitor 300+ parameters, the system is capable to control any asset, be it moving or stationary, and extended hardware options allow to manage even the most sophisticated machinery. To implement an ambitious “Digital Milk Factory” project our partner from Bulgaria, Cast Engineering Ltd., needed a truly universal system. Lucky them to be Gurtam partner and a provider of Wialon system, which satisfied every project specification. Wialon was introduced into all production stages from diesel generator monitoring to temperature control and is ready to perform more. 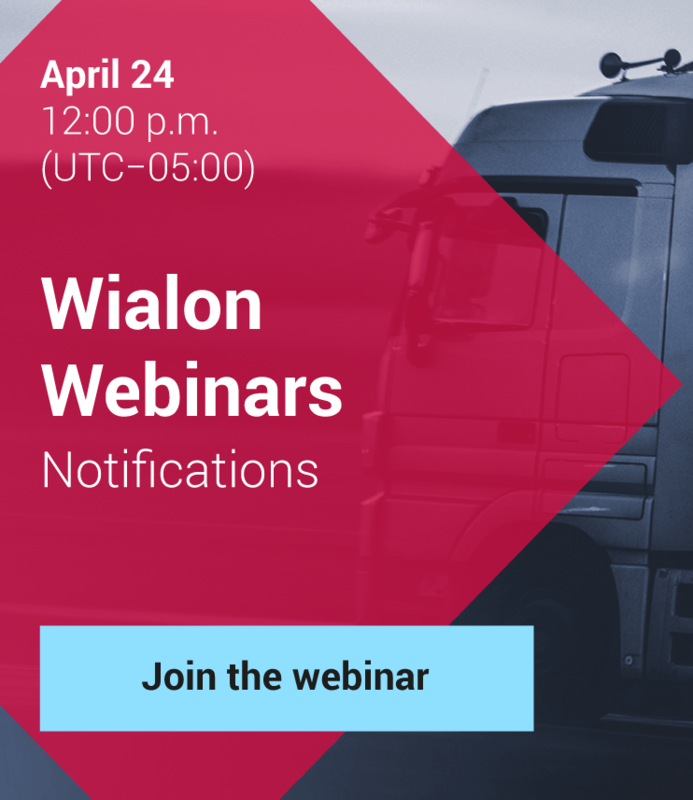 Primarily, Wialon ensures control over diesel generators on-site. Apart from the established online fuel consumption control, operators are getting live information on generator status (standby, switching mode (UPS-GRID)) and grid status. Moreover, special controllers sending data to Wialon allow to control power supply to production equipment. If anything goes wrong event-based notification system guarantees prompt reaction to any alterations, thus preventing critical equipment breakdowns. Satellite monitoring system is also used to control water supply system including water tanks and water pumps. Wialon makes possible uninterrupted operation of the pump throughout factory working time, eliminating outages and work stoppage. By analogy with fuel level control, additional hardware combined with notification system allows to control water level in the tanks. Upon reaching minimum or maximum accepted levels the corresponding notification triggers signifying the need for interference. Last but not least, Wialon-based temperature control system is used to maintain the corresponding thermal environment in the rooms for yogurt processing. A responsible person gets an alarm notification whenever the temperature exceeds specification limits and takes action to prevent the spoilage of tons of dairy products. As a result the client acquires visualization of all factory processes in the Sensolator app and further analysis allows for overall production optimization and time-based negatives elimination. The project is still underway and operating procedures are constantly being supplemented by new “smart” methods. The factory is now few steps away from using satellite monitoring system to control hot and ice water installations, cooling systems and the whole treatment plant of the factory. We thank Cast Engineering Ltd. for the expertise that allowed to launch Wialon within the unique project and we wish them good luck in achieving the final goal. If you have projects alike and want to share your experience with Wialon community, please contact us and we’ll be glad to publish your success story in our blog.